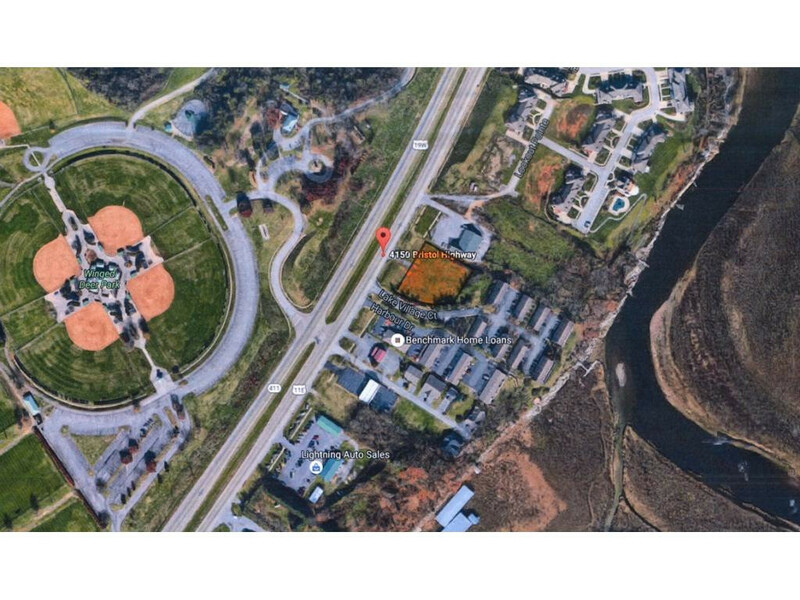 4150 Bristol Hwy., Johnson City, TN.| MLS# 381423 | Realty Sales and Rentals LLC is a discount real estate company servicing Northeast Tennessee in residential homes, land, commercial and multifamily apartment sales and property management rentals offering negotiable commissions and outstanding service. 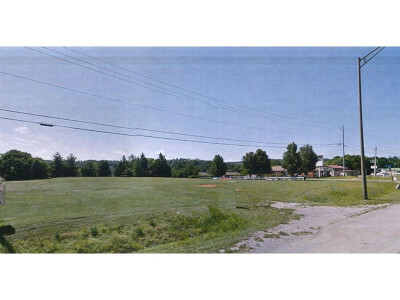 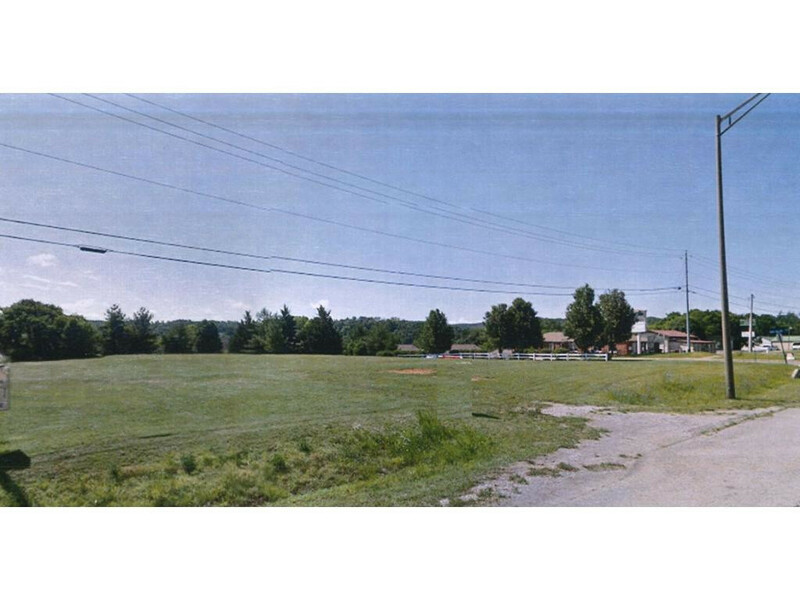 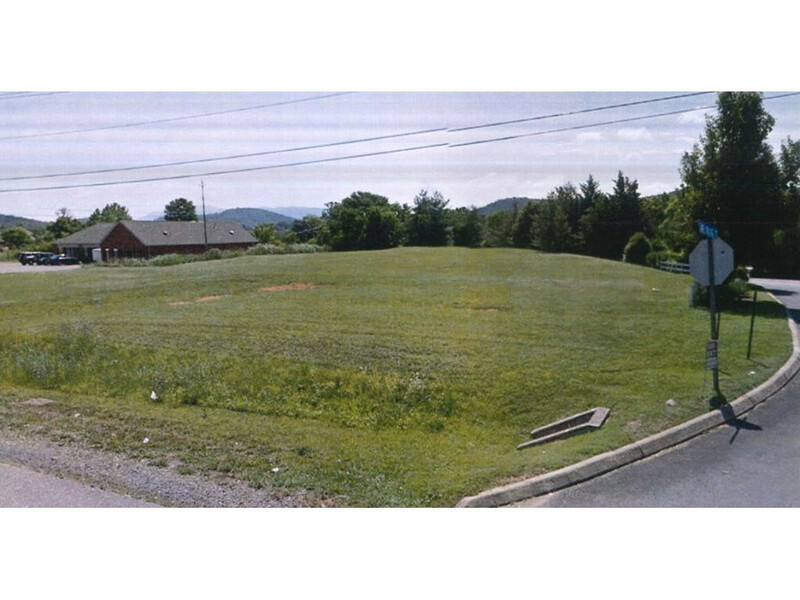 0.826 Acres of Commercial Land is available across Bristol Hwy. 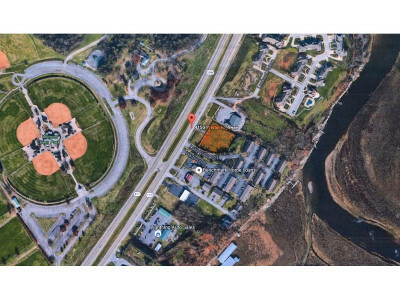 from Winged Deer Park. This property has Great Visibility and high Traffic Counts. 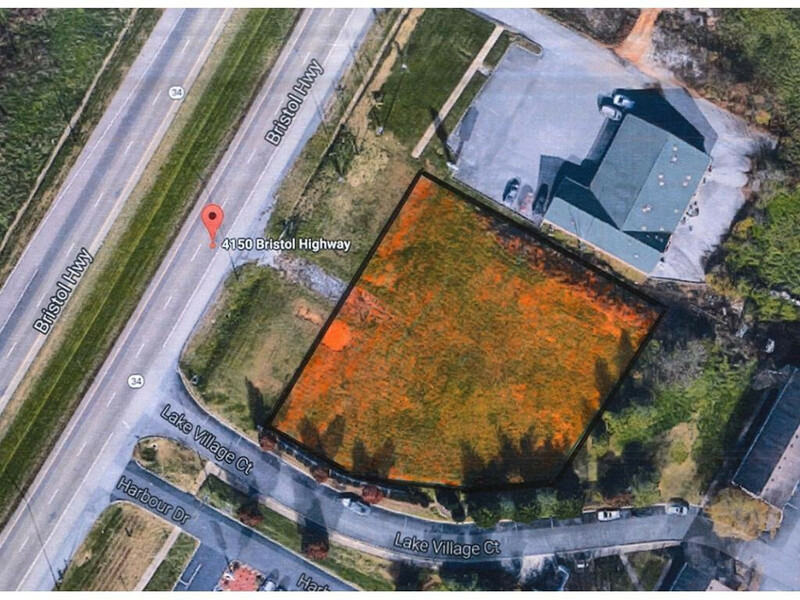 A gently sloping lot with 192 feet of Road Frontage.